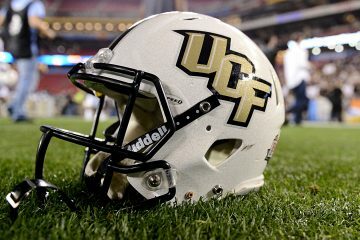 Could we ever see a matchup between the University of Florida and the University of Central Florida on the gridiron? If UF has its way, it would be a 2-for-1 series in the Gators’ favor and UCF would only get to host once out of three games. That’s according to Florida athletic director Scott Stricklin, who publicly said he would welcome a two-for-one series against the Knights. 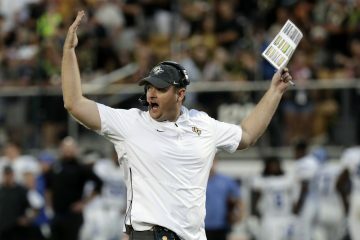 UCF is currently on a 25-game winning streak. It’s not an unusual setup for the Gators, as they’ve already have a similar setup in play when they play a 2-for-1 series against the University of South Florida. 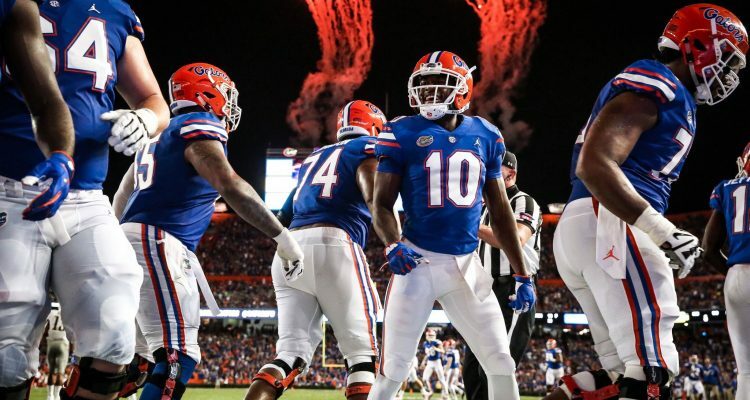 Florida agreed to play USF, with two games at Florida Field (2022, 2025) and one at Tampa’s Raymond James Stadium (2023). The Gators are preparing to play Michigan in the Chick-Fil-A Peach Bowl, in which UCF defeated Auburn in last year 34-27. 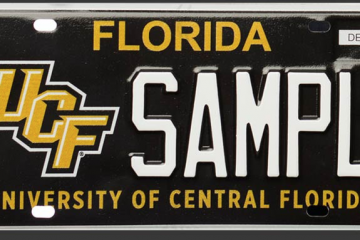 Some college football analysts predicted a potential UF-UCF meeting in the Peach Bowl before the New Year’s Day Six bowls were announced. The No. 8 Knights on the other hand have begun preparing for their own bowl game when they face No. 11 LSU in the Playstation Fiesta Bowl out in Arizona. Not thrilled with Stricklin’s comments on a potential 2-for-1 series against the Knights, UCF athletic director Danny White had his own public thoughts on a potential series versus UF. “Top 10 programs don’t schedule two-for-one series where the balance is not in their favor,” White said. Could this be the start to a potential series between the two powerhouse college football programs? Only time will tell.